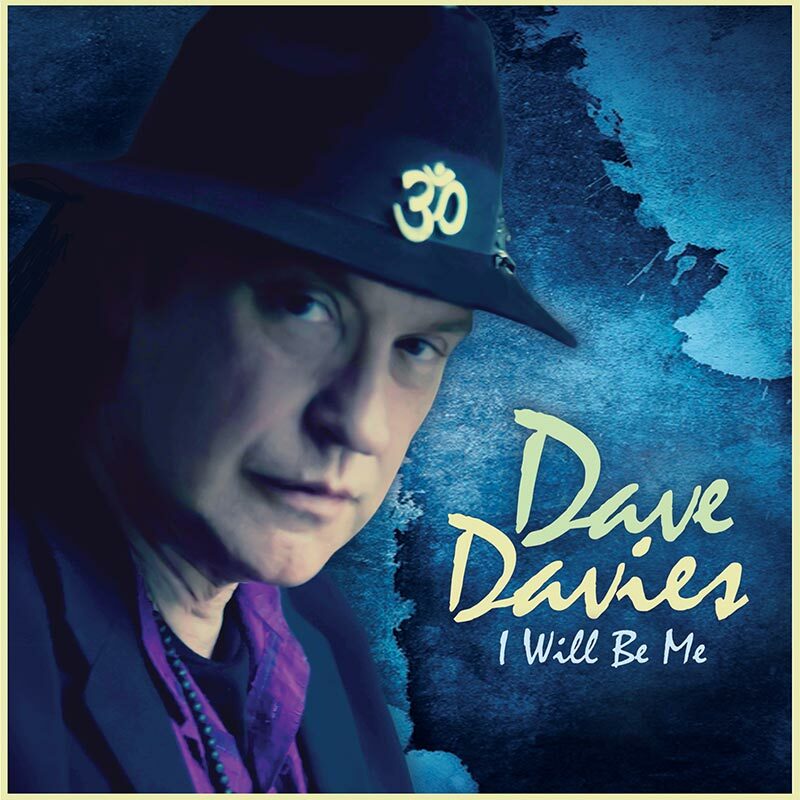 Review: Dave Davies – I Will Be Me – Cleopatra Records, Inc.
Dave Davies, lead guitarist with The Kinks for more than 30 years, and the man who helped create Heavy Metal, care of the raunchy guitar sound that graced You Really Got Me, makes a welcome return to recorded music with a new album, entitled ‘I Will Be Me‘, released on June 10th on the Cleopatra label and distributed in the UK through RSK. Featuring 14 tracks. Dave has sought out collaborators on ‘I Will Be Mine’, ranging from The Jayhawks, Anti Flag, the award-winning young Blues guitar hero Oli Brown, The Bloody Hollies, British session guitar veteran Chris Spedding, the American stoner-rock band Dead Meadow, Aussie rockers The Art, and others. The album is a typically absorbing and inventive musical journey that includes such gems as his autobiographical Little Green Amp, at about the time he discovered the distorted guitar sound that gave The Kinks their early musical cutting edge, and simultaneously setting in train an influential strand to successive generations of guitar-slingers, right through to the here and now. Dave artfully moves through an impressive range of styles and moods, and clearly takes delight in orchestrating the various guest contributions, shaping the sound and incisive style of ‘I Will Be Mine’. Living In The Past takes an amused look at societal retro obsessions, and the more reflective Healing Boy – graced with a sitar part provided by Jonathan Lea – shows that Dave has lost none of his melodic gifts. Cote Du Rhone (I Will Be Mine) is a biting, withering look at the ugly side of contemporary society, enchanted with a raw and savage slab of slide guitar. Dave plays selected shows in the UK to promote the album and shows are already booked for the USA.